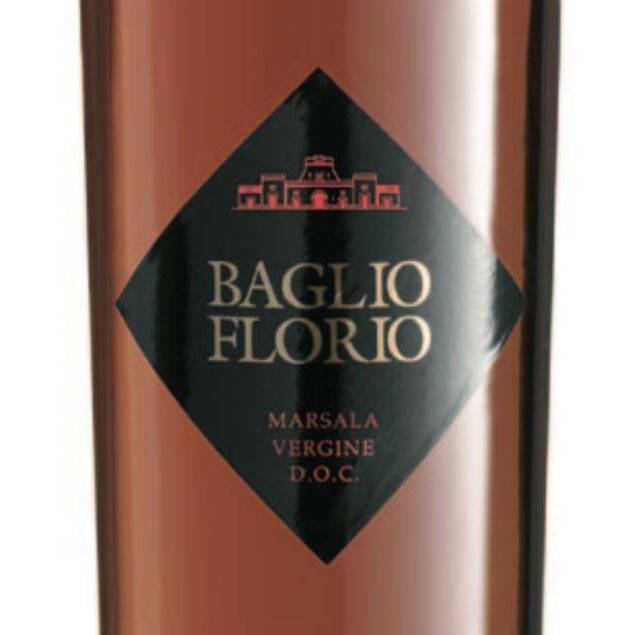 Intense and versatile Marsala, Baglio Florio is an extraordinary meditation wine but also, served cold, a surprising aperitif. 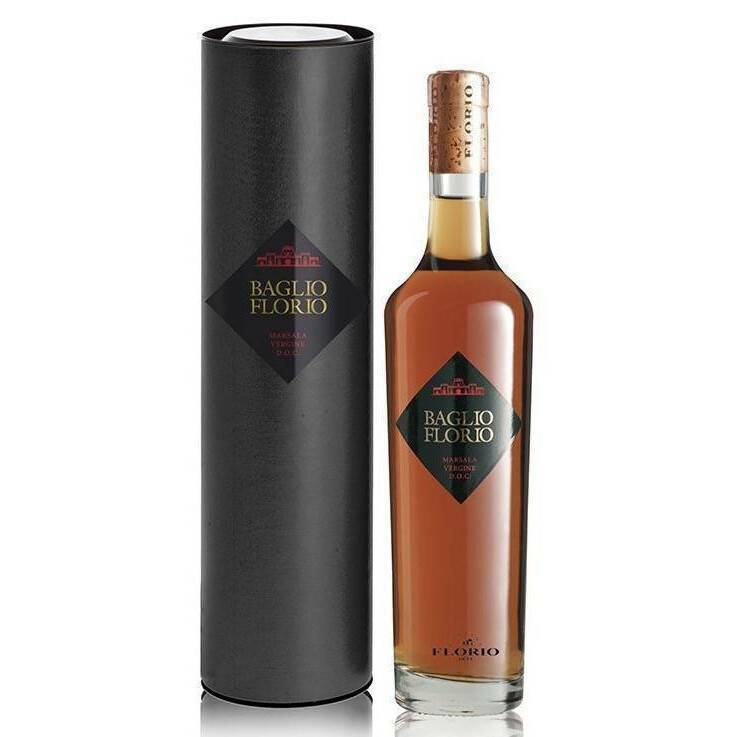 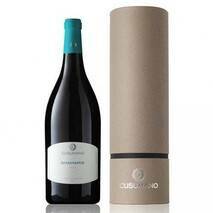 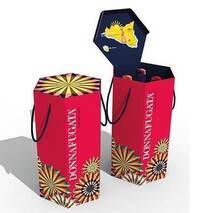 A unique gift and a wine to have, enclosed in an austere and elegant cardboard cylinder. 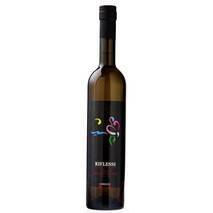 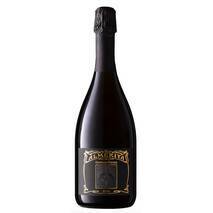 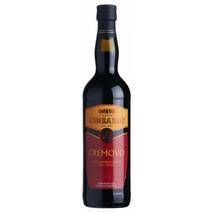 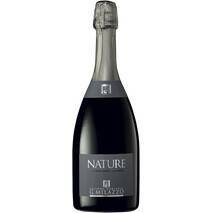 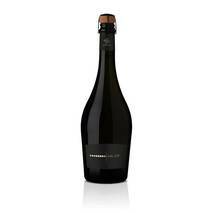 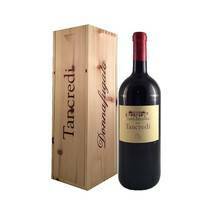 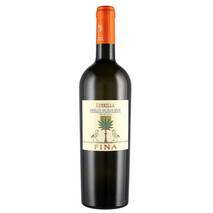 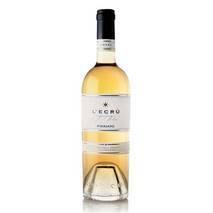 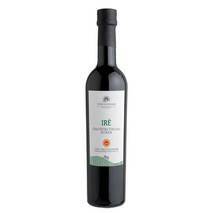 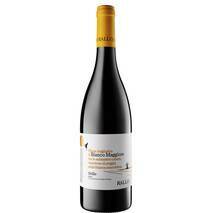 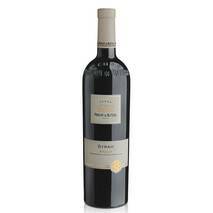 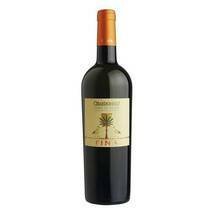 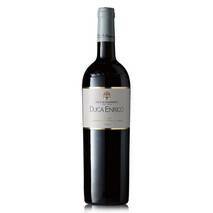 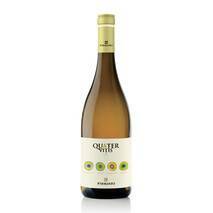 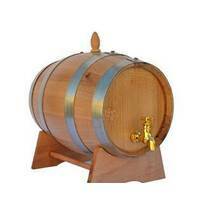 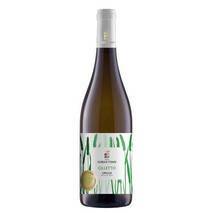 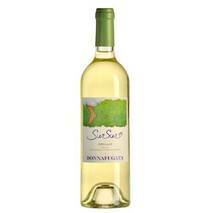 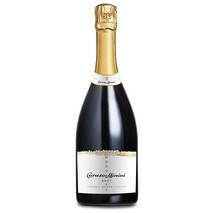 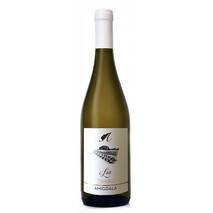 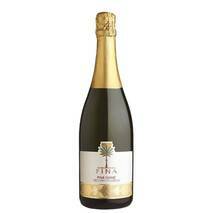 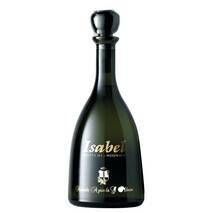 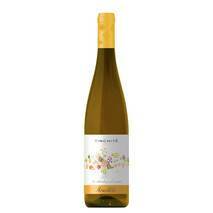 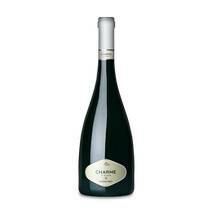 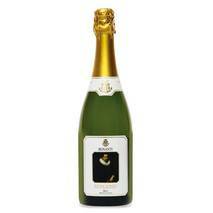 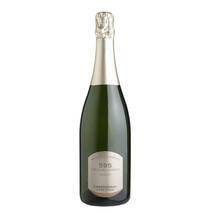 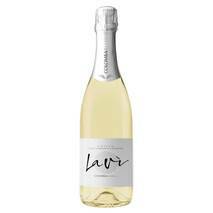 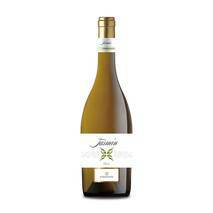 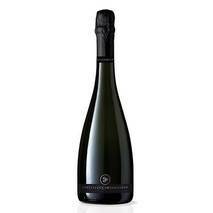 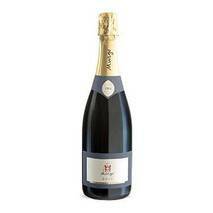 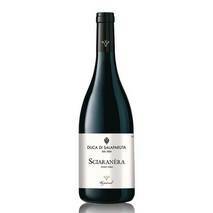 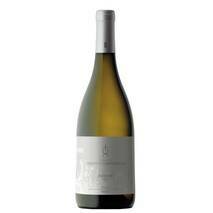 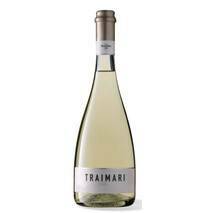 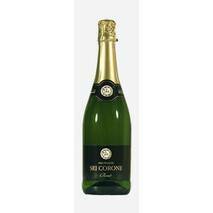 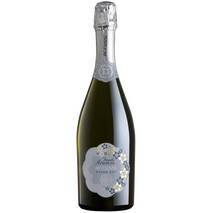 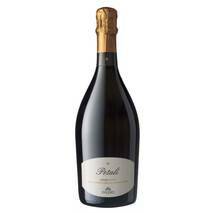 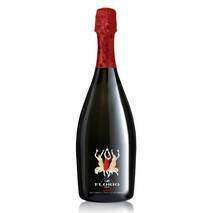 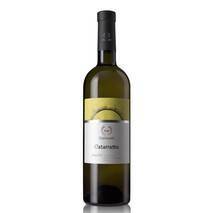 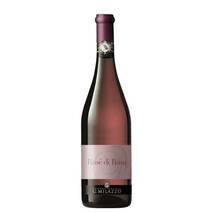 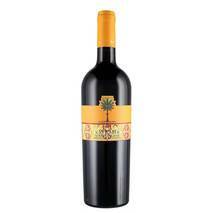 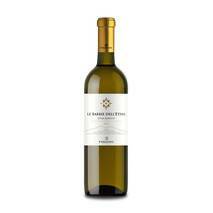 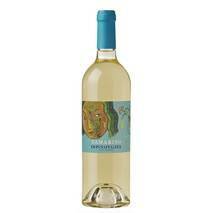 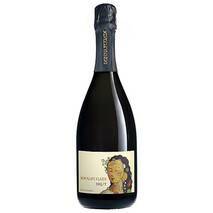 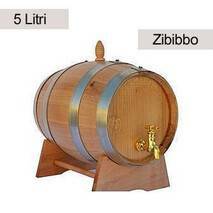 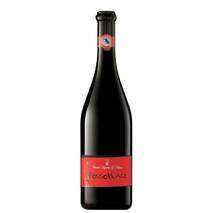 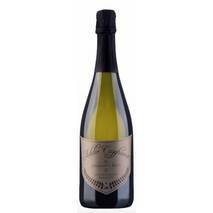 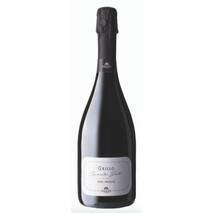 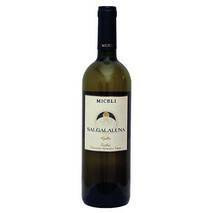 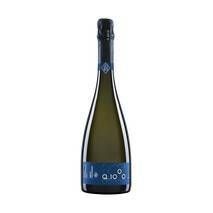 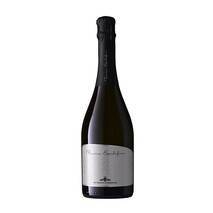 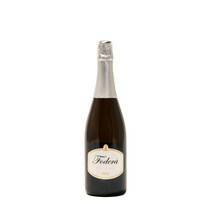 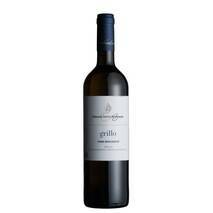 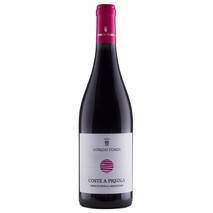 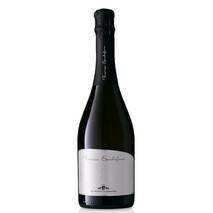 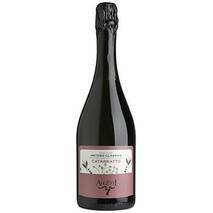 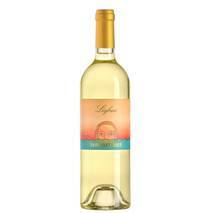 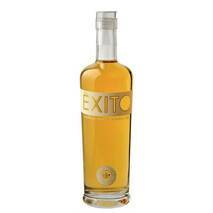 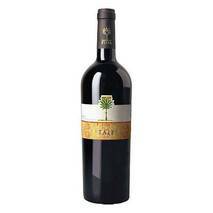 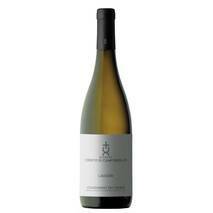 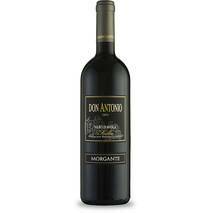 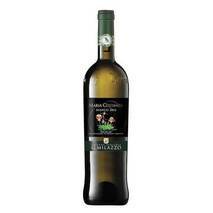 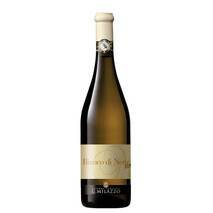 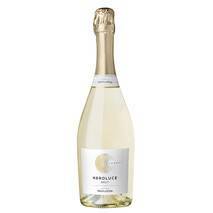 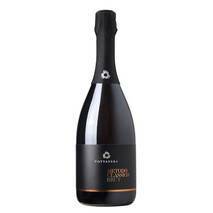 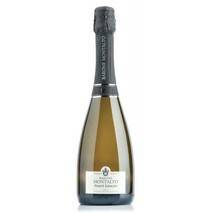 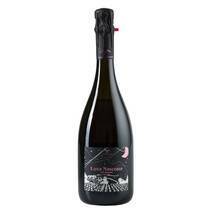 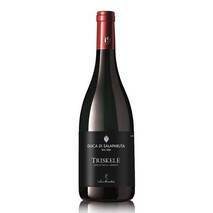 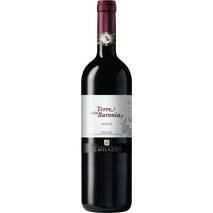 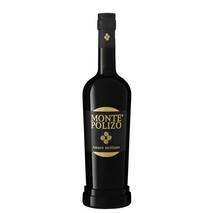 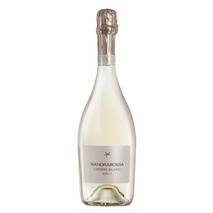 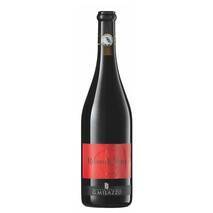 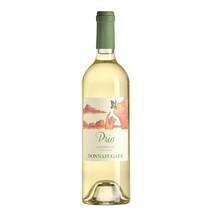 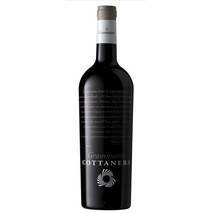 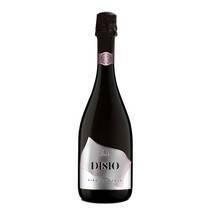 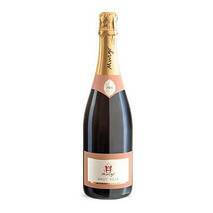 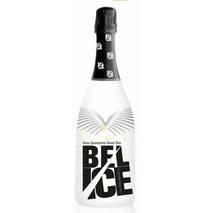 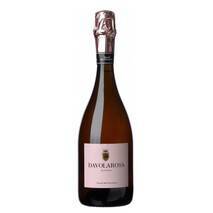 Excellent as an aperitif, with smoked fish appetizers or with medium-aged cheeses such as taleggio. 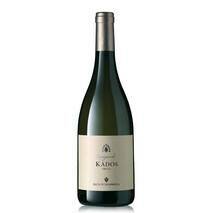 Great intense and extraordinarily persistent meditation wine. 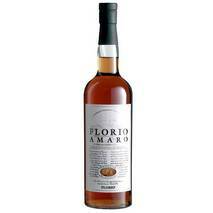 Baglio Florio is a virgin marsala, which embodies the characteristics of intensity and freshness of the Grillo amplified and made harmonious by ten years of aging in the Cantine Florio. 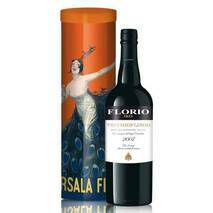 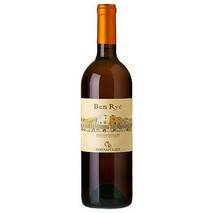 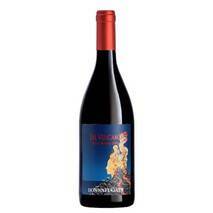 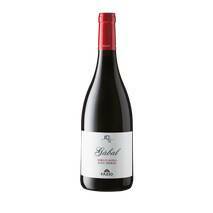 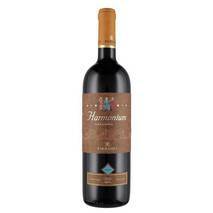 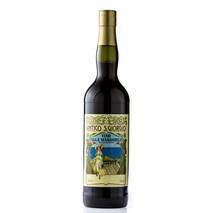 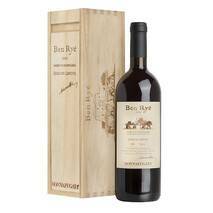 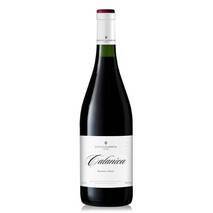 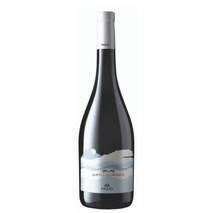 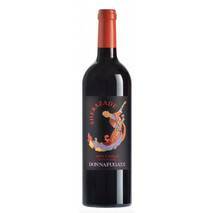 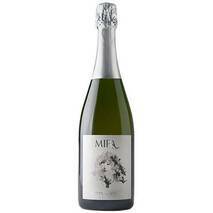 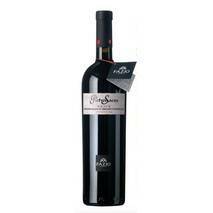 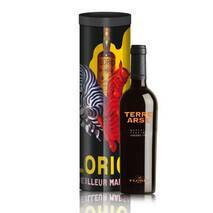 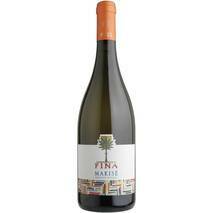 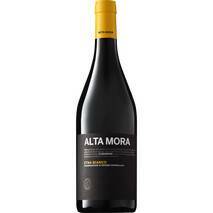 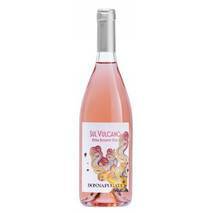 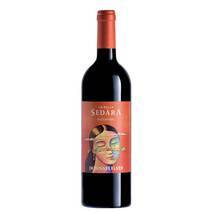 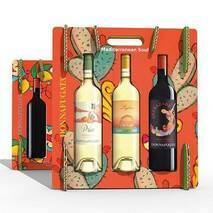 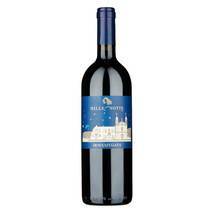 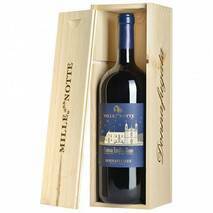 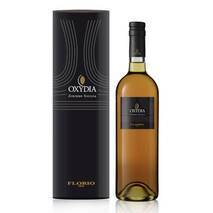 Extraordinary as a meditation wine, it amazes as an aperitif in combination with smoked fish or cheese.